Alaska is a beautiful state with a lot of different activities to offer this fall. Whether the weather is perfect or rather chilly, you'll be able to find an activity that's right for you and your family this fall from observing wildlife to relaxing at a resort or painting. If you're considering a trip to Alaska, look into these fun and interesting activities for you and your family to enjoy. If you want a truly unique outdoor experience, Anan Creek Bear Observatory is the activity for you. Anan Creek Bear Observatory is located in Wrangell, and at Anan Creek Bear Observatory, you're able to be up close and personal with bears in their natural habitat. You are guided to different points throughout the observatory to see the bears either fishing, relaxing, or adventuring around all in the open. You may even be able to catch a bald eagle sitting on a branch or flying overhead. Get your chance to paint a scarf all your own with the help of a professional silk painter at Paint a Scarf located in Chugiak. While your painting, you can enjoy free coffee, tea, and snacks to help you relax and enjoy your time. When you're done painting, you can take a tour of their artist loft or enjoy a walk around the icy creek close by their building. Take in the natural beauty of the Northern Lights and the Chena Hot Springs in Fairbanks, Alaska. At the Chena Hot Springs, you can enjoy a relaxing stay in their on-site resort where you can take a dip in their beautiful hot springs, and get a wake-up call to see the Northern Lights when they begin to appear. The resort also offers two different tours for you to see the Northern Lights. The first takes you from the resort to an open area to view the Northern Lights, while the other tour takes you on top of a ridge to see the Northern Lights without any obstructions. 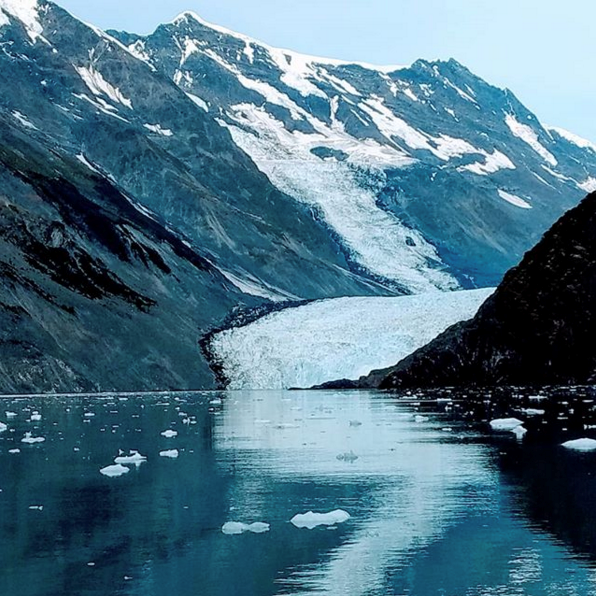 Have you ever wanted to see the exquisite glaciers Alaska has to offer? Now is your chance by going on a glacier tour through Lazy Otter Charters. While on your tour, you will see not only glaciers, but otters, orcas and puffins enjoying their time by or in the water. You can also set your own course through Lazy Otter Charters if you have a destination in mind, but they ask you remain within Prince William Sound.